The Singapore Cable Car Sky Pass gives you a round trip journey on the Singapore Cable Car Sky Network, connecting the destinations of Sentosa and Faber Peak. On the Mount Faber line, fly above the hill from Faber Peak to arrive at Sentosa Island. 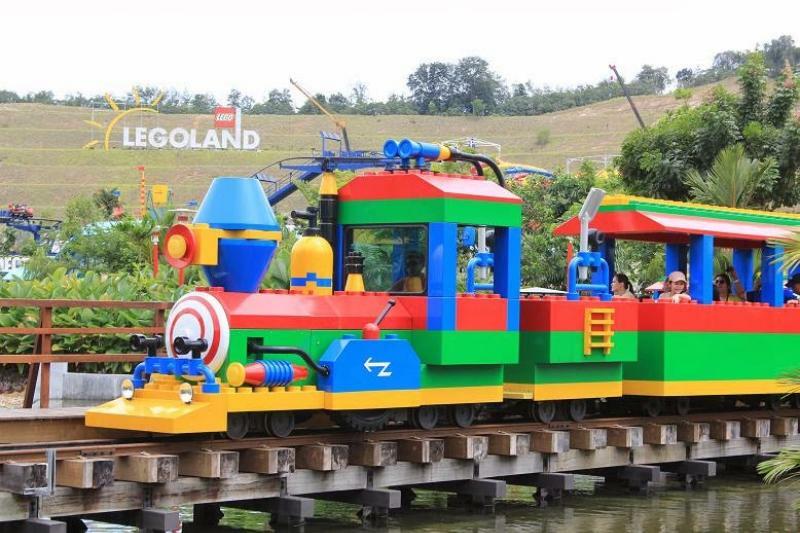 On the Sentosa line, pass the jungle and sea that take you to the attractions on the island. Stop at any of the Merlion, Imbiah Lookout, or Siloso Point stations to visit attractions like Universal Studios Singapore, S.E.A. Aquarium, and more. - In cases of extreme weather conditions, operations will stop for the safety of guests and staff. - Operating hours are subject to change without prior notice. - Park hours are subject to change without prior notice and may vary based on the time of year and day of the week. Enjoy a return cable car ride on the Mount Faber and Sentosa lines of the Singapore Cable Car Sky Network, and also get admission to Universal Studios Singapore®. Valid for one-day entry to each of the attractions, either on the same day or on separate dates. Combo tickets are per person and cannot be shared.